From the outset, it has been Brian Mayne’s particular passion to teach the life skill of Goal Mapping to children and students. 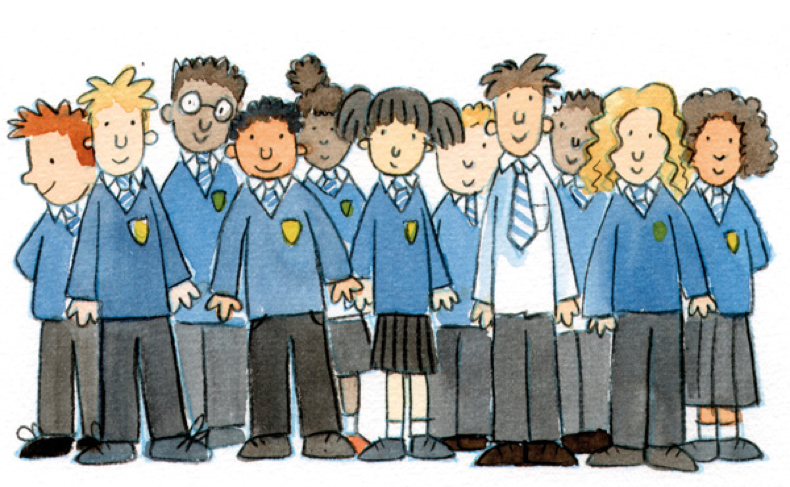 To date, over 100,000 children or students have created Goal Maps to improve their lives. 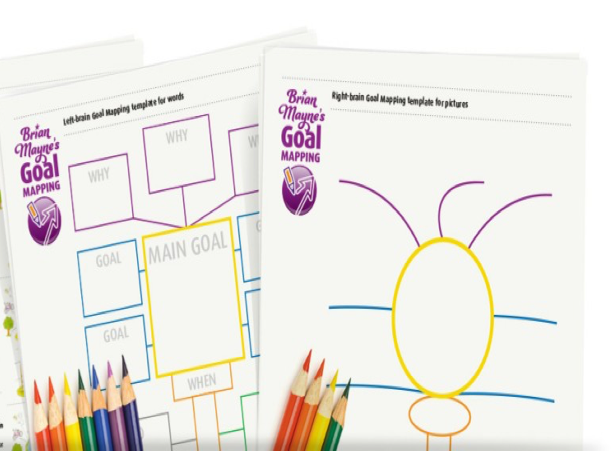 Whether you are a parent, teacher or coach, there are plenty of ways you can use Goal Mapping to help lift the lives of yet more children. Soon available in Belgium also!